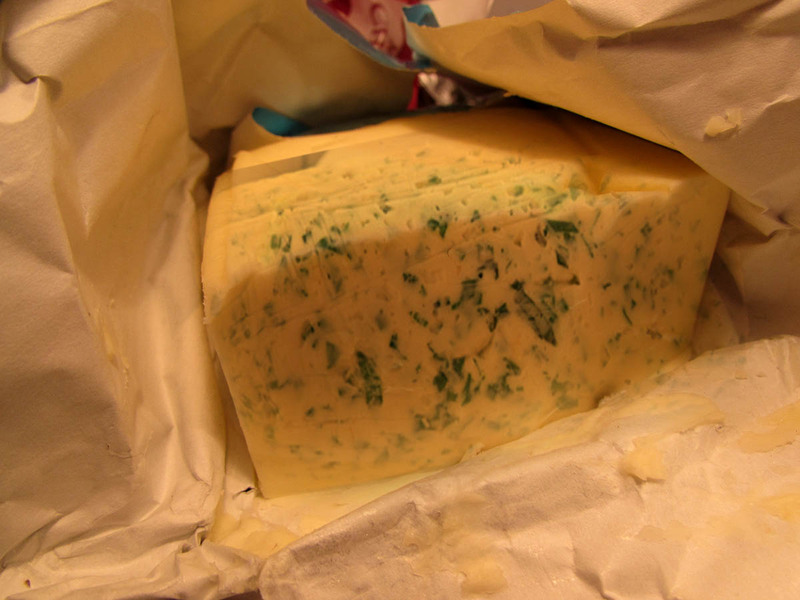 Marijuana butter is the main component of a variety of edibles. Once you learn how to make the basic butter you can add it to virtually anything you want from fettuccine to brownies. Another bonus is that you can often use the clippings of plants if you don’t want to use your flowers for the cannabutter. . Generally you should play around with dosage but typically about a gram per serving (of flowers ground up) is sufficient to catch a buzz. The first thing you’re going to want to do is to grind (or blend if you’re using trimmings) the weed into the smallest possible pieces. Essentially you want to think about it like. The smaller, and finer the grinded up buds, the more area there is for all these little bits to attach to the oils in the butter. This is cooking, but it’s also chemistry and we want the essential oils in the cannabis to bind with the butter, and these fats then get digested by your body and the fat is their entry point. If you just eat a nug, you won’t get the same effects as if you took that same nug, ground it up into dust and then made it into butter. Yay. Science is your friend. Pro tip. Marijuana butter isn’t always the best tasting so it can also be fun to flavor it a bit by adding some basil, thyme, sage, parsley, dill, chives, tarragon, oregano, marjoram or rosemary (or all of them as you wish) to the final stages of the cooking process.